“Medium Rare” Hopes To Open by Thanksgiving, but the October 30 Stop Work Order May Prevent That. 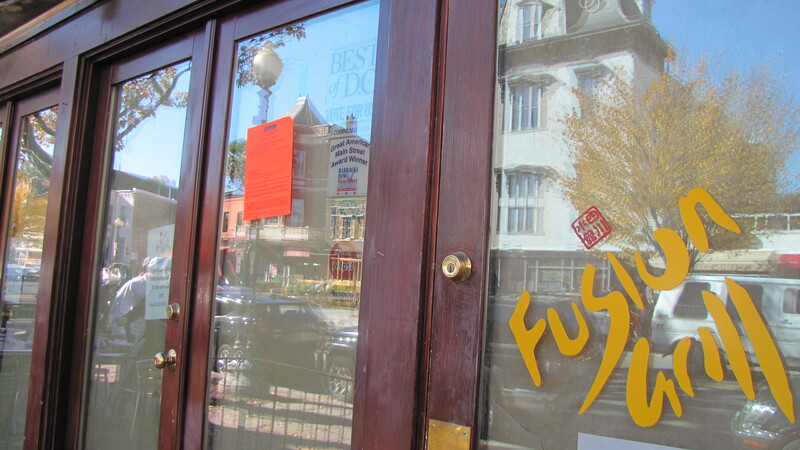 The Steak House Will Occupy the Former Fusion Grill on Barracks Row. 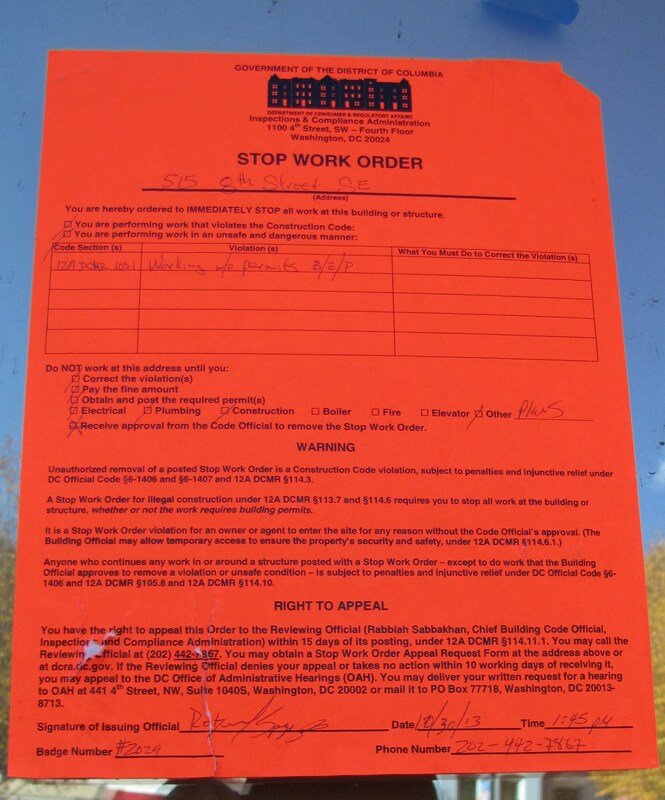 The Stop Work Order at the Soon-To-Be “Medium Rare” cited no permits for electrical, plumbing, construction and “other”. Mayor Gray was so pleased about the installation of new Flexi-Pave Sidewalk Material on 7th Street near Eastern Market, that he Tweeted about it. Goldstar Group will reveal plans and renderings for the 41 unit residential building at 1500 Pennsylvania Avenue to the community at 6:30 pm at Wisdom, 1432 Pennsylvania Avenue, SE. 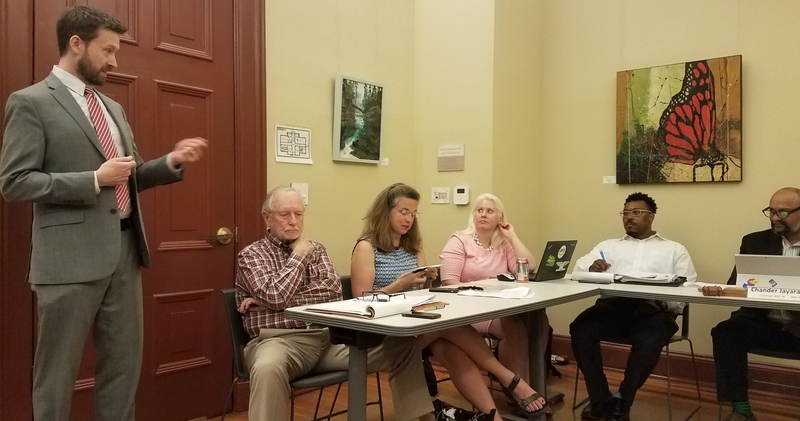 CHRS Historic Preservation Committee meets at 6:30pm at Kirby House, 420 10th Street, SE. 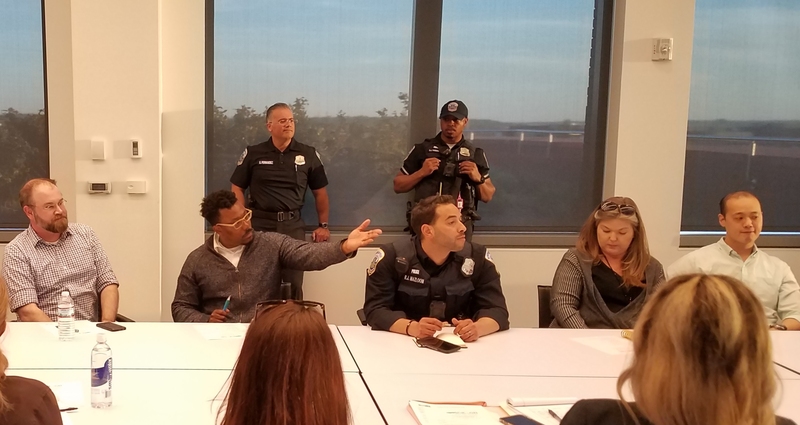 ANC6B Planning & Zoning Committee, meets at 7:00 pm, at St. Coletta of Greater Washington. 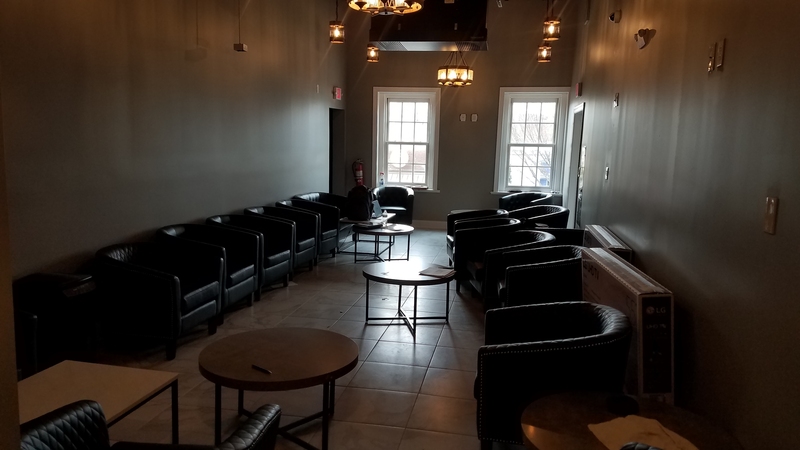 Sidewalk café for Rose’s Luxury at 717 8th Street, SE. 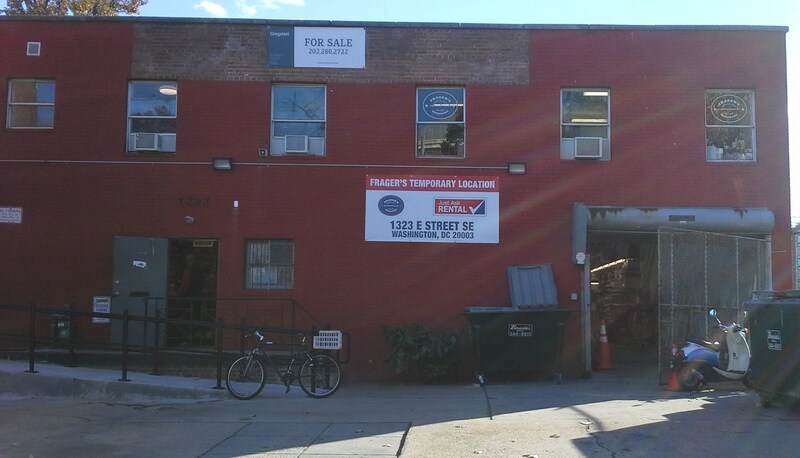 Construction of a rear addition to Oxxo Cleaners at 405 8th Street, SE. Update on Performance Based Parking Expansion. 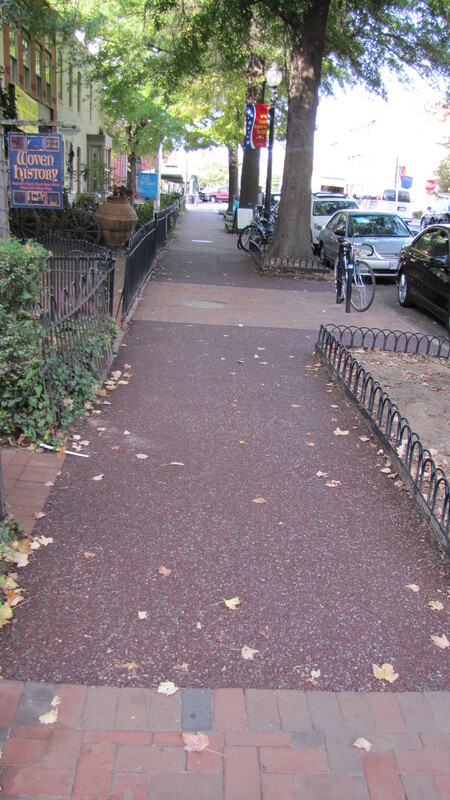 Presentation by DDOT on new Flexi-Pave sidewalk material. Discussion of fiscal year 2014 sidewalk repair lists. 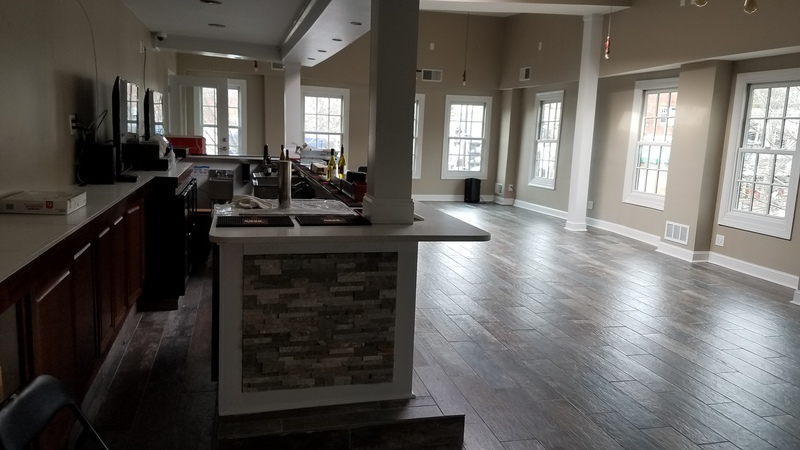 License Renewals for Pour House, 18th Amendment, Trusty’s Bar, Hawk n Dove, Lola’s, The Old Siam, Phase I, Remington’s, Bachelor’s Mill Back Door Pub. Request for substantial change to license of Tortilla Coast to permit entertainment. Withdrawal of Amendments to Settlement Agreements, Hill Center and Belga Café.